BEL Optronic Devices Limited (BELOP), a Navaratna company and Central Public Sector Enterprise under the Ministry of Defence, has invited applications in a prescribed format from eligible Indian nationals for filling 6 vacancies to the posts of Engineers in Electronics and Mechanical disciplines on a contractual basis to be posted at its unit in Pune or at any of its units in India. Interested candidates can apply on or before 24 February 2019 by 5 pm. Salary Scale Rs. 16,000/- per month. Candidates interested in applying for the post of Engineers in Electronics and Mechanical disciplines through BEL Recruitment 2019 must not have exceeded 25 years of age (General) as on 01 December 2018, with a relaxation in the upper age limit up to 28 years for OBC candidates and 30 years for SC/ST candidates. Further, a relaxation of up to 10 years is granted to PWD candidates. Candidates must pay a specified fee of Rs. 200/- (Gen/OBC) as the application fee in the form of a Demand Draft (DD) in favour of, "BEL Optronic Devices Limited," payable at Pune. SC/ST candidates are exempted from fee payment. 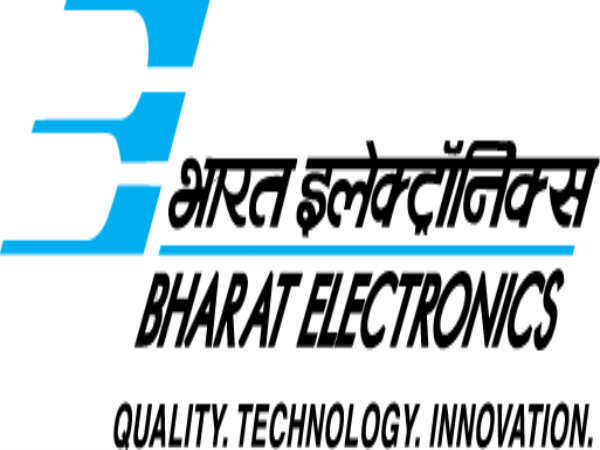 Desirous candidates applying for the post of Engineers in Electronics and Mechanical disciplines through BEL Recruitment 2019 must possess a BE/B.Tech. in First class in Mechanical/AMIE/Electronics/Electronics and Communication/Electronics & Telecommunication/Industrial Electronics from a UGC-recognized Institution/University. The selection of candidates as Engineers in Electronics and Mechanical disciplines through BEL Recruitment 2019 will be done based on Written Test, Shortlisting and Interview. Candidates selected as Engineers in Electronics and Mechanical disciplines will be paid an emolument in the scale of Rs. 16,000/- per month. 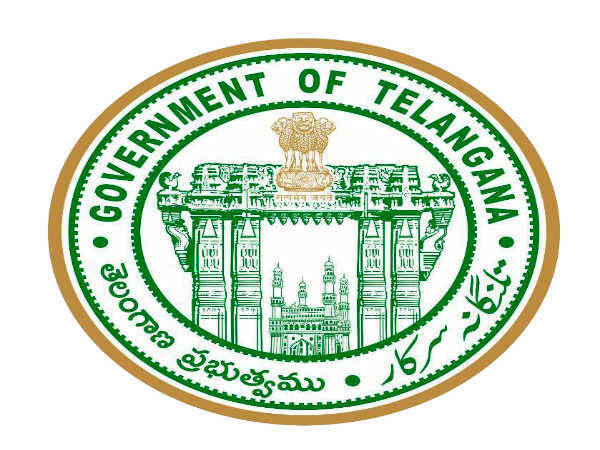 Candidates applying for the post of Engineers in Electronics and Mechanical disciplines through BEL Recruitment 2019 must fill the applications in a prescribed format and send it along with the self-attested copies of supporting documents/certificates to "Asst. Manager - HR, BEL Optronic Devices Limited, EL-30, 'J' Block, Bhosari Industrial Area, Pune- 411 026" on or before 24 February 2019 by 5 pm. The envelope containing the Application Form and supporting documents/certificates must be superscribed with the name/title of the post the candidate is applying for.